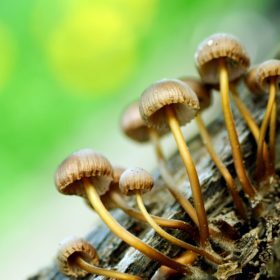 So, you have decided you want to start growing mushrooms at home, but you don’t want to make a huge investment into mushroom growing supplies. You have researched the pre-made mushroom growing kits and decided you would rather not risk getting bad spores or contaminated materials–good for you! The question now is, how can you grow at home on the cheap? 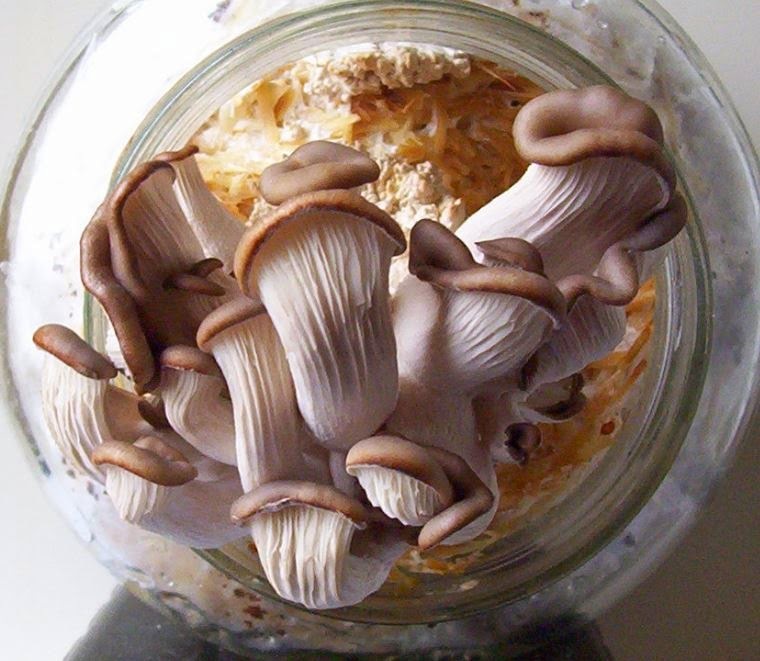 Well, luckily for you, growing in jars is an excellent alternative that allows you to use household items to grow delicious mushrooms, saving you money on supplies and on your grocery bill. 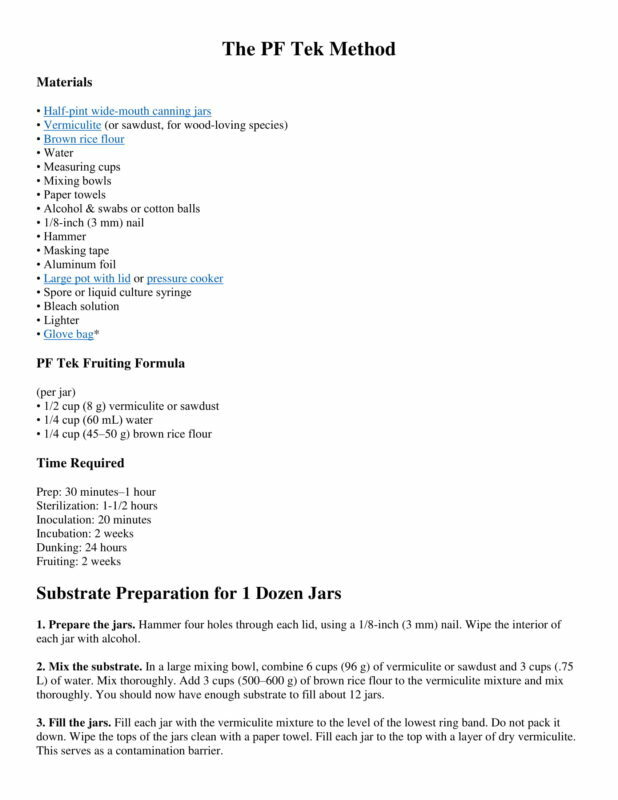 Aside from canning jars, vermiculite, brown rice flour, a spore syringe, and a glove bag, everything your need to get started can be found in your kitchen and workroom. What could be easier? 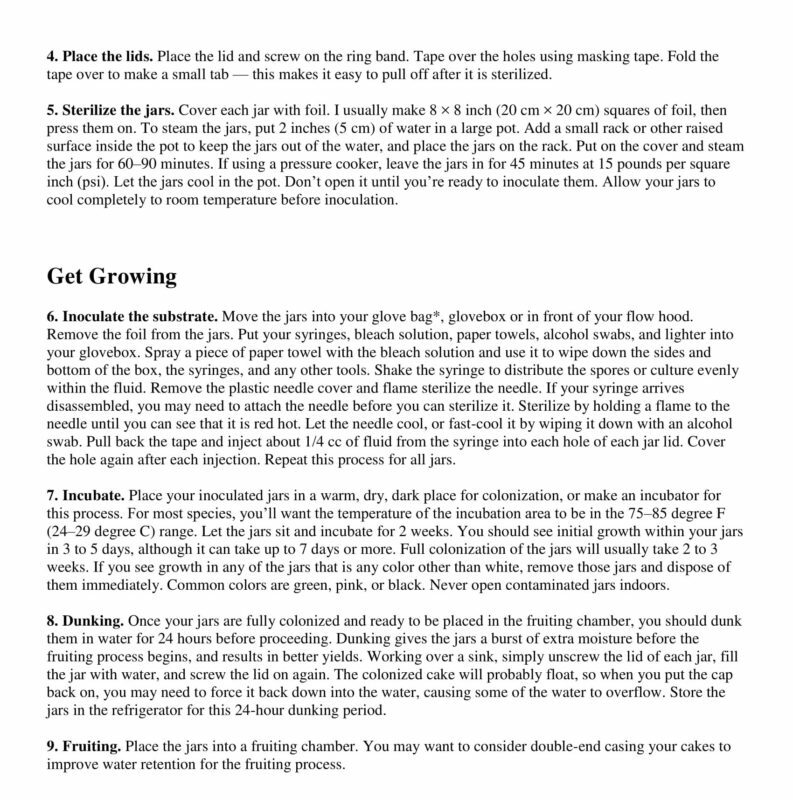 In 1995, Psilocybe Fanaticus, a magic mushroom enthusiast, published an excellent method for home growing in canning jars. PF’s method is a solid, tried and true method of growing oyster and shiitake mushrooms. Please note that while PF’s method for home growing lives on, Myco Supply in no way encourages the growing of illegal mushrooms. 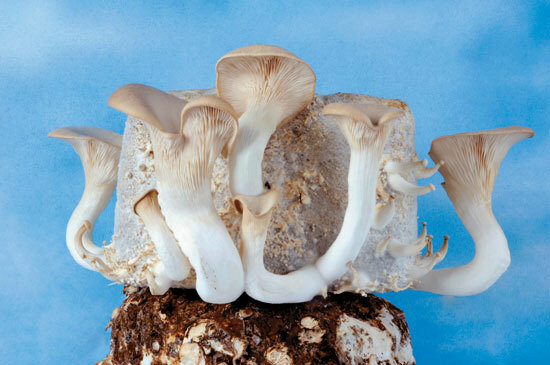 Provided is the PF Tek Method for growing oyster and shiitake mushrooms as published by The Mother Earth News in February 2015 with editing* to address errors in the article. Ready to get started? Hop on over to our shop to find all your mushroom growing supplies. Still, have questions? Contact one of our knowledgeable staff now. Myco Supply in no way encourages the growing of illegal mushrooms.